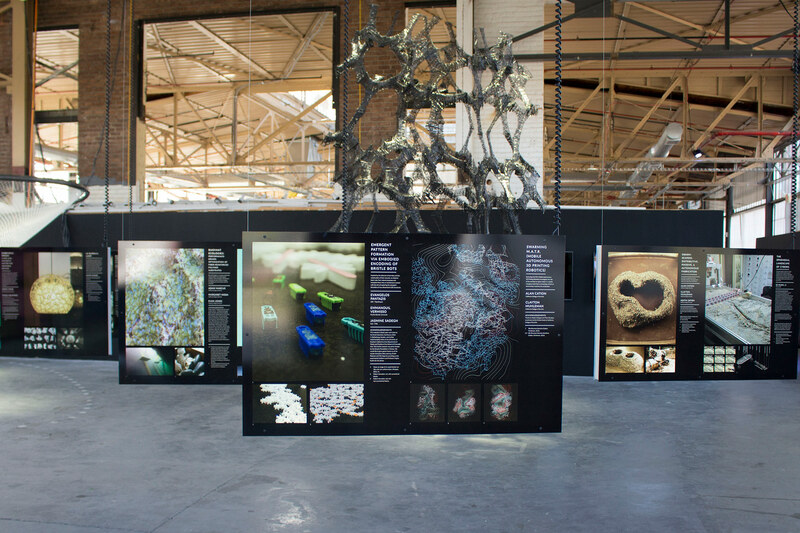 As part of the Association for Computer Aided Design in Architecture (ACADIA) 2016 Conference held at the University of Michigan’s Taubman College of Architecture and Urban Planning, POSTHUMAN FRONTIERS: DATA, DESIGNERS AND COGNITIVE MACHINES will feature work that showcases the methods, processes, and techniques discussed at the conference. The show, held in the 3,000-square-foot Liberty Research Annex Gallery in downtown Ann Arbor, Michigan, will be divided into two sections: A “Juried Projects Exhibition” and a Curated Topic Exhibition.” The juried portion of the show will display work that was part of an open call this past spring, while the curated half of the show will be comprised of video and physical project installations. The work will also be published in a full-color catalogue. 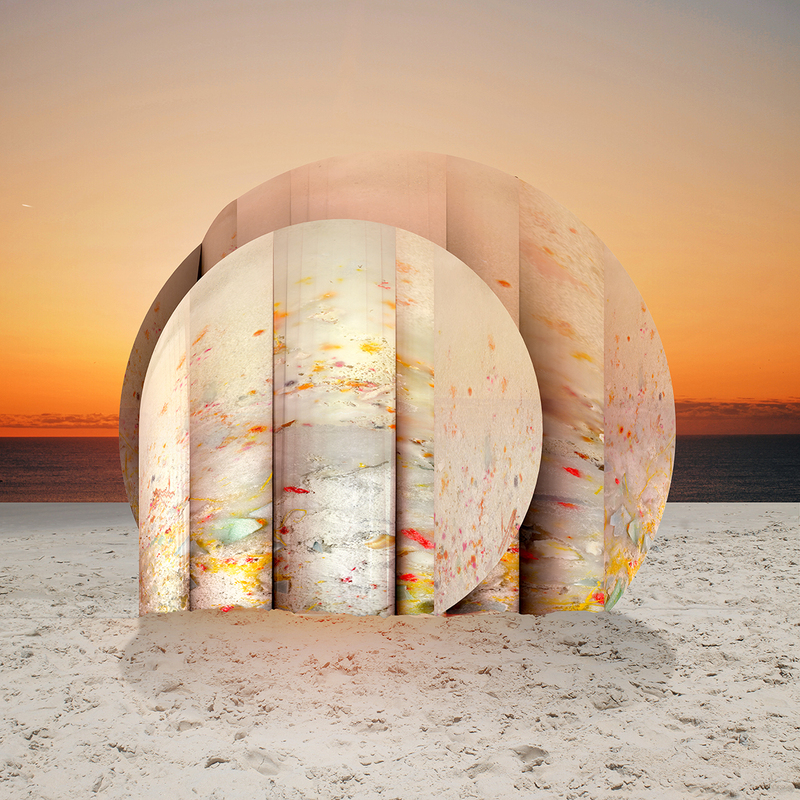 The exhibition opening will coincide with the ACADIA 2016 Conference, with an opening reception on October 27 at 7:00 p.m. at the Liberty Research Annex Gallery. This years ACADIA 2016 conference: Posthuman Frontiers: Data, Designers & Cognitive Machines has announced Mario Carpo (Reyner Banham Professor of Architectural Theory and History, the Bartlett School of Architecture, UCL London) and Elizabeth Diller (founding partner of Diller Scofidio + Renfro) as confirmed keynote speakers. In 1999, working alongside Ricardo Scofidio, Ms. Diller was awarded the MacArthur Foundation “genius” award, becoming the first in her filed to do so. Now, Diller will also be receiving the ACADIA 2016 Lifetime Achievement award, an esteemed accolade that represents recognition by colleagues worldwide of consistent contributions and impact on the field of architectural computing and design culture. Co-Founder and Design Partner of Future Cities Lab, San Francisco and recently elected member to the ACADIA Board of Directors and ACADIA President, Jason Kelly Johnson cited how "Diller’s pioneering work at the intersections of architecture, art, technology and philosophy" made her an "ideal" choice as a keynote speaker. Johnson went on to add that "the ACADIA community will celebrate Diller's critical explorations integrating design, computation, and theory into a radically inventive and culturally relevant body of work from installations to buildings to urban landscapes." Mario Carpo was also seen by Johnson as a pivotal speaker for ACADIA 2016. "Carpo's keynote will bring a much needed theoretical and historical perspective to the conference," Johnson noted, going on to say, "His research is a catalyst for critical discussions related to digital design, technology and culture." Carpo has a strong pedigree in the field of architectural research, focusing on architectural theory, cultural history, and the history of media and information technology. Notable publications include The Alphabet and the Algorithm, The Digital Turn in Architecture 1992-2012 and his award-winning opus: Architecture in the Age of Printing which has been translated into several languages. The conference will focus on design work and research carried out in the fields of practice and academia that relate to "procedural design, designed environments and autonomous machines". More specifically, ACADIA 2016 will concentrate on contemporary trends in computational design that has been used to develop "quasi-cognitive machines" and "integration of software, information, fabrication and sensing to generate mechanisms for interfacing with the physical realm." Papers that touch on relative disciplines such as material science, biology, art, computer graphics, civil engineering, and human-computer interaction have been called to contribute to the discussion. 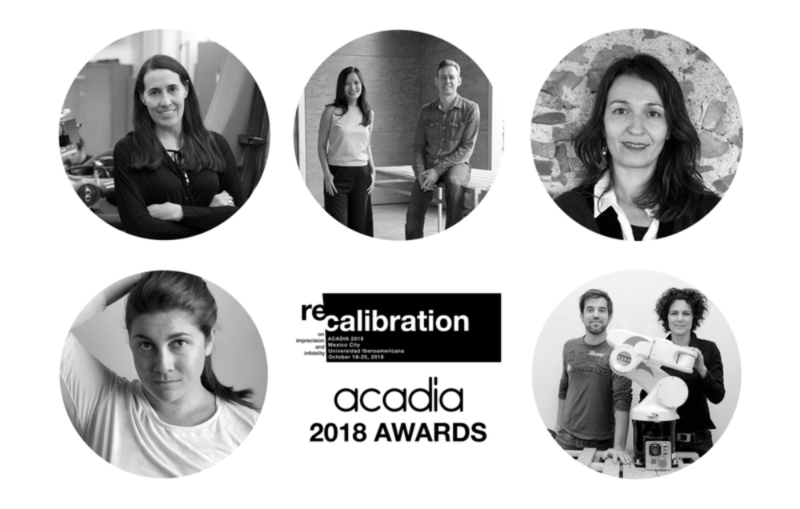 "Every year the ACADIA conferences bring together a world-class group of designers, architects, engineers, fabricators and thinkers exploring the intersection of computation, digital technologies and architecture," said Johnson. "In North America it has become the event to present, explore and debate emerging ideas in the field." 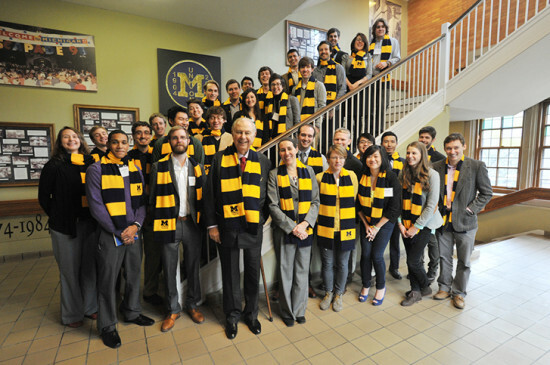 This years event will be held at the University of Michigan Taubman College in Ann Arbor, Michigan and the conference itself will run from October 27 - 29, 2016. Five years ago, the University of Michigan shelved its plans to expand its Art and Architecture Building. Now, a bit further along on the country’s economic recovery, the University said this week it would build a $28 million addition. University of Michigan's Taubman College of Architecture and Urban Planning will be the primary tenants of the building, which U-M has tapped Integrated Design Solutions and Preston Scott Cohen to design. Located on U-M’s North Campus, it will also house the Penny W. Stamps School of Art and Design. The new wing will be named for Alfred Taubman, the architecture college’s namesake, who donated $12.5 million toward the addition. 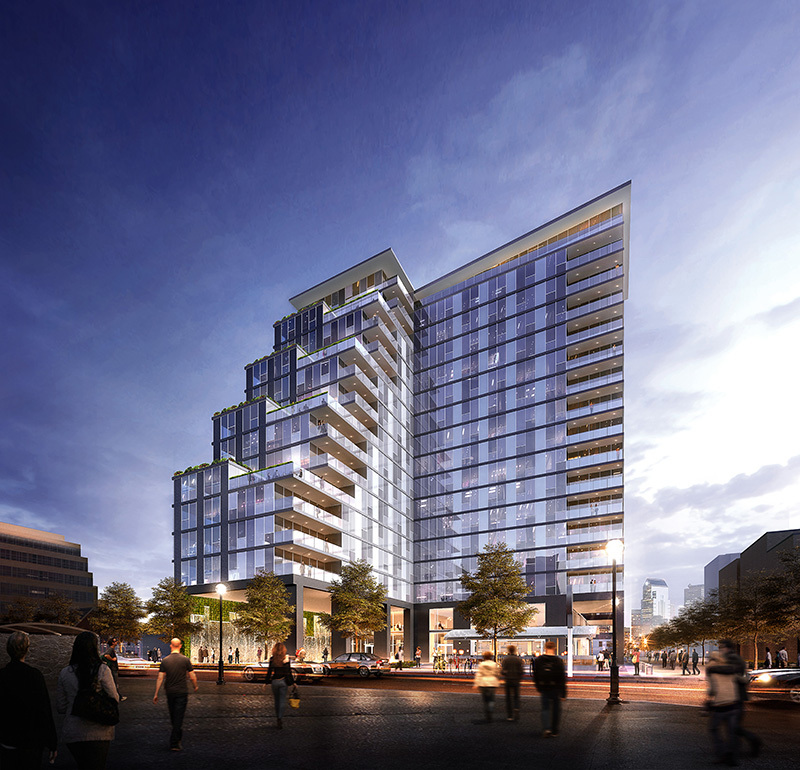 Plans for a $13 million, 16,300-square-feet addition were originally drawn up in 2007, but administrators scuttled that project after the financial crisis. Now with twice the budget, the design is hotly anticipated on campus. Doris Duke’s Shangri La: Architecture, Landscape, and Islamic Art University of Michigan Museum of Art 525 South State Street, Ann Arbor, MI Through May 4 Following a 1935 honeymoon that brought her to Morocco, Syria, Iran, Pakistan, India, and Indonesia, enigmatic heiress Doris Duke began work on Shangri-La, her paean to Islamic art and architecture. 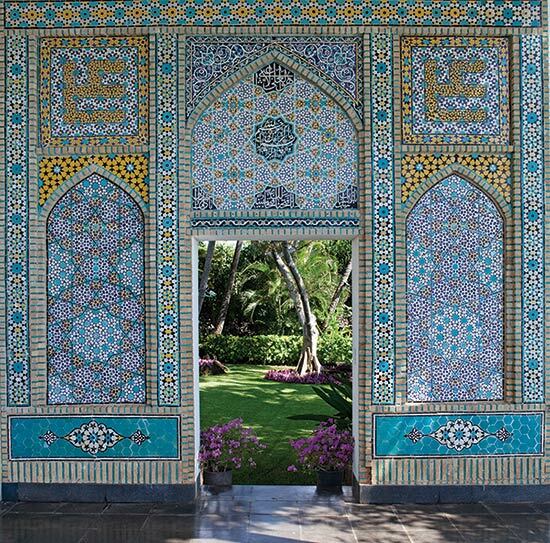 The Hawaiian estate features rich tiling, carefully manicured grounds, and innumerable design flourishes all meant to evoke Duke’s own vision of the Islamic world. It also acted as the resting place for much of the heiress’s extensive art collection. The University of Michigan Museum of Art has launched an exhibition featuring examples from this collection along with extensive documentation of the estate and Ms. Duke’s international travels. These photographs, films, art objects, and correspondences will be joined by work from eight contemporary artists of Islamic background.